What is Light Golden Blonde? Light Golden Blonde is from the Ugly Duckling Gold Series. 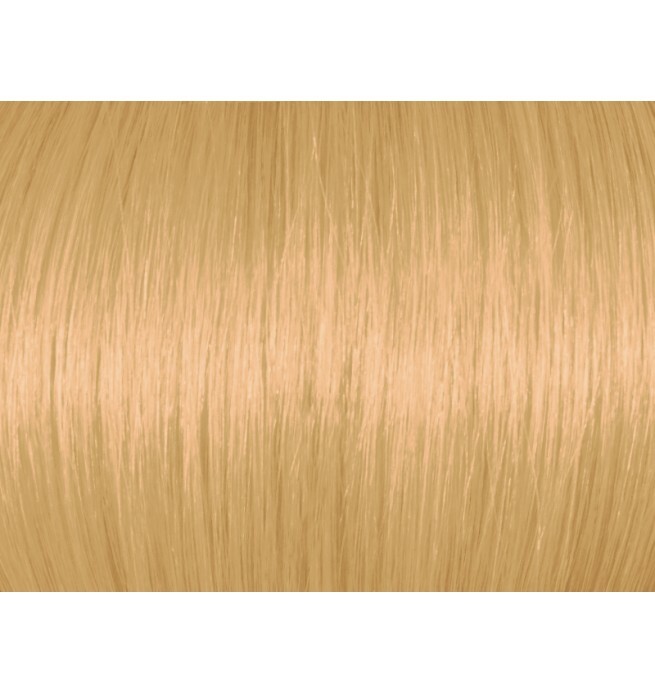 Light Golden Blonde 8G will give a vivid light blonde color result with a golden reflect. What will Light Golden Blonde 8G look like? 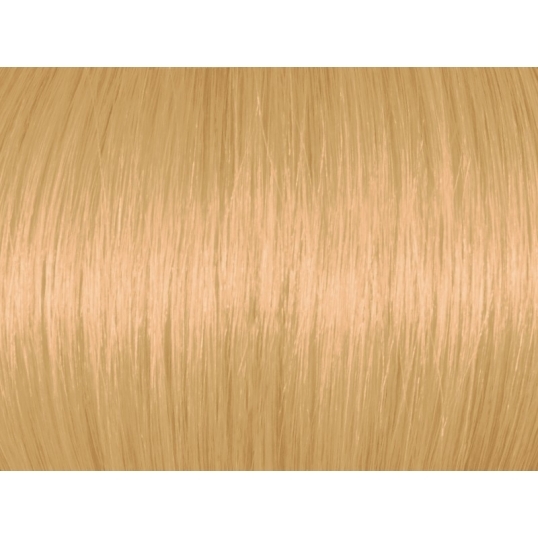 Light Golden Blonde 8G will give a warm, golden blonde hair color result at a light blonde hair color level, in other words level 8. How will Light Golden Blonde 8G look like on my hair? Ugly Duckling Light Golden Blonde 8G lifts by up to 3 levels, so if you hair color is level 5 (light brown), or lighter, you will be able to achieve this light golden blonde hair color result. Who is Light Golden Blonde 8G Hair Color suitable for? Light Golden Blonde is suitable for tanned skins and for anyone with a warm complexion. What kind of Hair Coloring Technique can I use with Light Golden Blonde Hair Color? Light Golden Blonde 8G works well either for partial coloring techniques or full head coloring techniques. You can use Light Golden Blonde Hair Color for foil work, balayage, babylights etc. 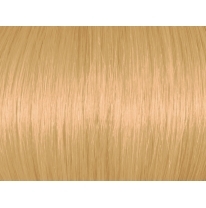 Light Golden Blonde 8G/8.3 gives a light blonde color result with golden reflects. Vivid color reflectsa, long lasting shine.